Biologická teorie Biological theory: Nature or Nurture? 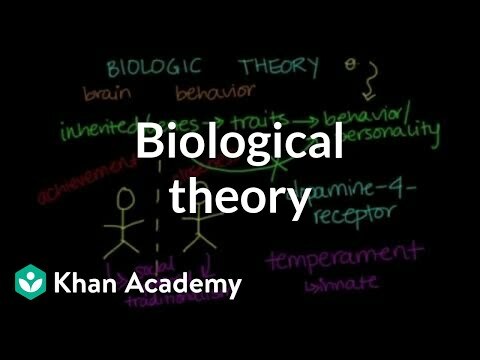 The Biologic Theory of Personality addresses the role evolution and biology play in our personality development. By Shreena Desai.